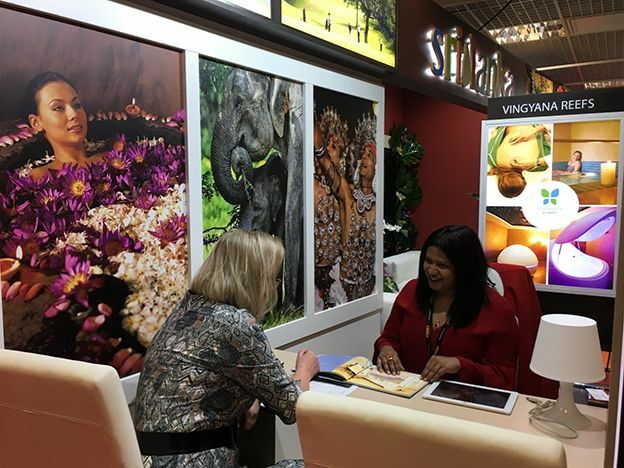 Sri Lanka Tourism Promotion Bureau ventured into theworld'smost prestigious global travel event International Luxury Travel Mart (ILTM) Travel and Tourism Fairtook place from the from 04th-07th December 2017 in Cannes, France. The main intention of participating at this luxury travel fair was to showcase upmarket tourism products of the destination to high potential travel trade buyers from around the world. ILTM introduces global travel buyers to an unrivalled collection of international brands with a diversified portfolio of 60,000 pre-scheduled business meetings and product segments exceeding 30 different travel sectors with over 100 countries participating showcasing their international luxury product brands. 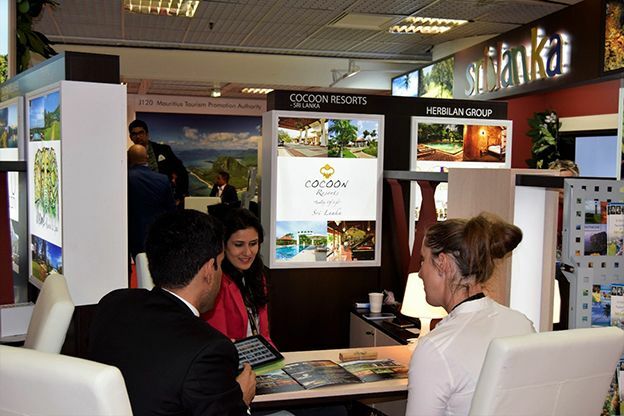 After a lapse of more than a decade,Sri Lanka was presented at this prestigious travel show this year with a grand entry featuring up-market luxury hotel properties, Boutiques and luxury service categories. Sri Lanka pavilion at the ILTM was ceremoniously declared openlighting the traditional oil lamp with the participation of the all travel trade representatives and Ms. Sarangi Thilakasena, Assistant Director Sri Lanka Tourism Promotion Bureau, along with the ILTM show organizer for Europe & Asia, Mr. David Todd. The show organizers welcomed Sri Lanka to the event with a high note, commending the decision taken to participate at the show. On behalf of Sri Lankan participants, Mr. Chandra Wickramasinghe of Theme Resorts and Spas highlighted that it is a wise and timely move of Sri Lanka Tourism to take part at the ILTM travel Fair which will contribute immensely to position Sri Lanka as a luxury travel destination among the highly recognized tourism portfolioof ILTM. 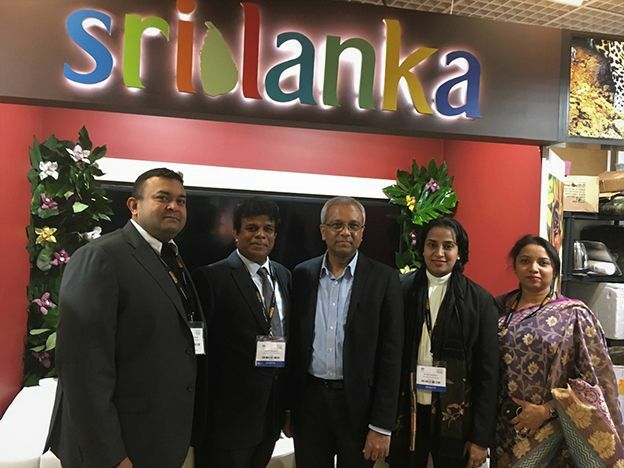 Sri Lanka Pavilion at ILTM Travel Fair was designed to reflect the prestige and the attractiveness of the destination with added touch of luxury across all elements of the stall. Much prominence had been given to highlight the participants providing dedicated clusters for each and every company with individual back-lit panel featuring their properties. Each participant was provided with wififacilityand a tablet PC along with branded promotional material for their use at the business meetings. A wide screen video wall had been setup at the center of the stand with promotional videos running continuously to give a live feeling of Sri Lanka. 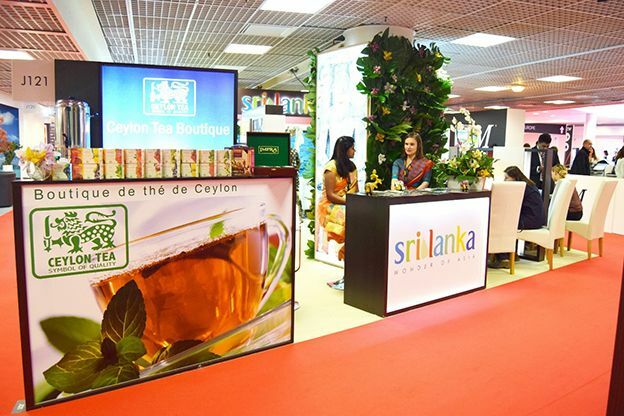 Ceylon tea boutique served freshly brewed Ceylon Tea throughout the ILTM Fair for all visitors which was on high demand during the fair.Accordingly, this year Sri Lanka Tourism stall was specifically designed to showcase promotional themes as well as to highlight the rich luxury travel experience Sri Lanka has to offer to the avid French Travelers. 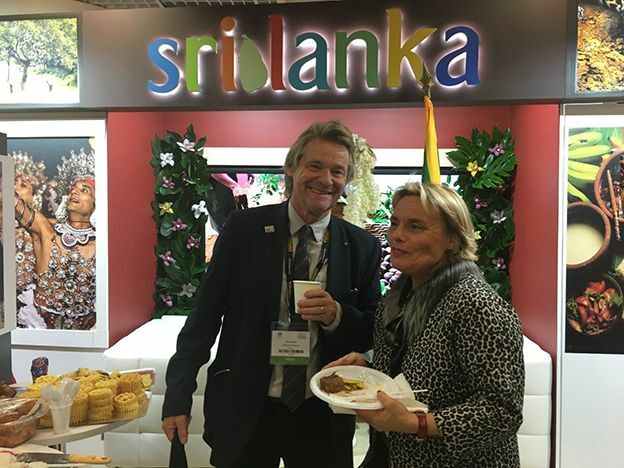 During the ILTM travel fair, Sri Lanka Tourism was able to meet up withluxury travel media including leading travel magazines, Journalists, online travel sites, luxury travel guide publishers and even high-tech mobile luxury travel application developers, bloggers etc. The successful discussions had with these publications and online publicity options has opened up a new publicity frontier in the luxury travel segment for Sri Lanka Tourism in the future to ensure high level of exposure in the target travel segments. 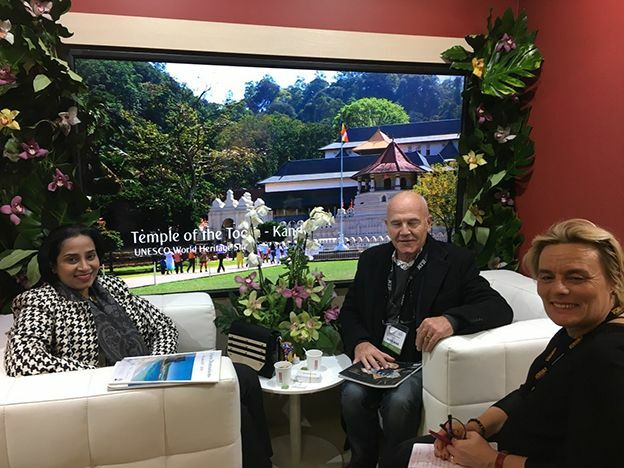 With the intention of further expanding on the luxury product marketing segment in southern France, Sri Lanka Tourism representative met with the Government Tourism Promotion Authority of Republic of Monaco to obtain their support to conduct an exclusive promotional event in Monte Carlo in the upcoming year. Further, two productive meetings were conducted with the most famous fashion magazines in France “Figaro” & “Madame Figaro” to carry out an exclusive Sri Lanka publicity in the upcoming months targeted to their luxury fashion and lifestyle clientele. 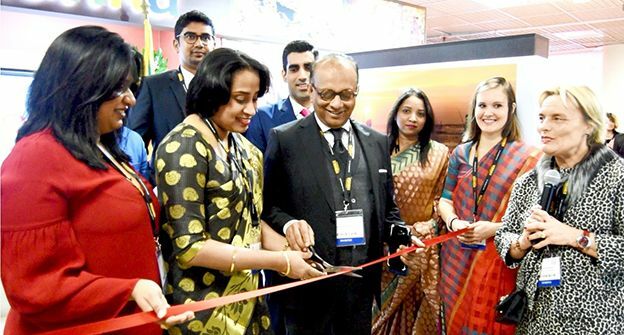 Sri Lanka Tourism hope to amplify the promotions targeted for luxury travel segment by spring-boarding on the success of the ILTM travel fair which has created immense business potential for Sri Lankan up market product segments. The long-term vision of this strategic direction is to ensure high revenue generation segments are tapped by the country’s tourism stakeholders specially within the European Region. 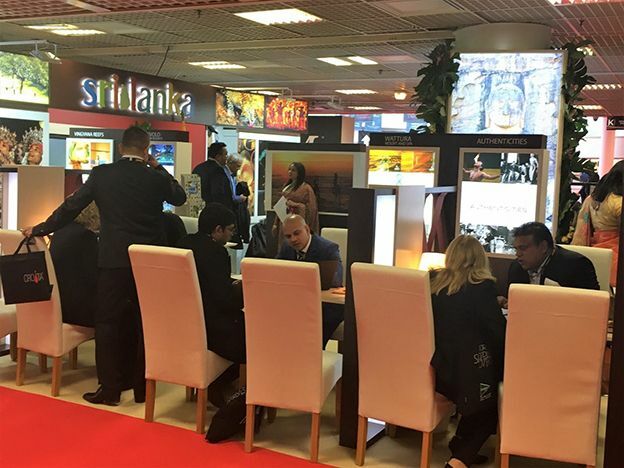 Over all, ILTM travel fair in Cannes , France has concluded with a high note, creating the platform for ensuring high potential for growth lying ahead for Sri Lanka’s luxury travel segment in the European region in particular.